THE UNNATURALS Now Available on Smashwords! 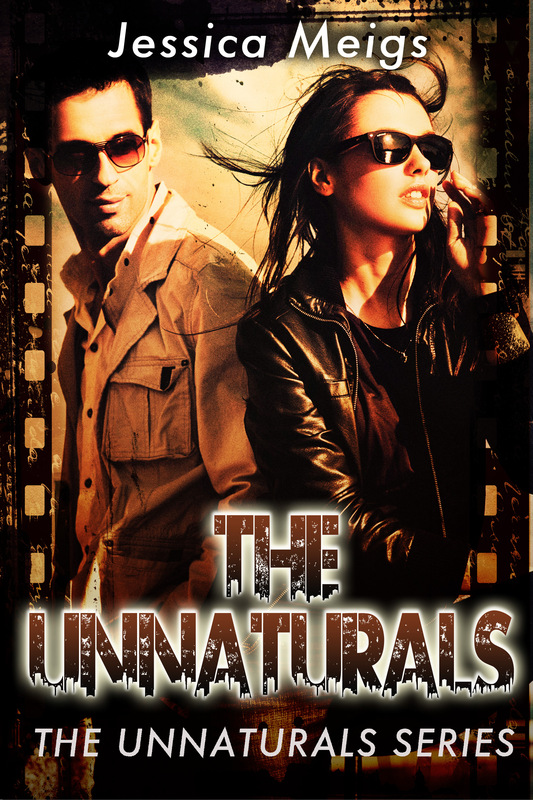 The Unnaturals, book one in my new urban fantasy series, is now available for purchase from Smashwords in eBook format! These files are not only DRM-free, they’re great for overseas and non-North American buyers who would like to read the book but don’t have any other purchasing options. You can pick up the book on Smashwords RIGHT HERE for only $4.99! ← Thoughts on the Big Baddies of The Becoming AND Win a Copy of THE UNNATURALS!